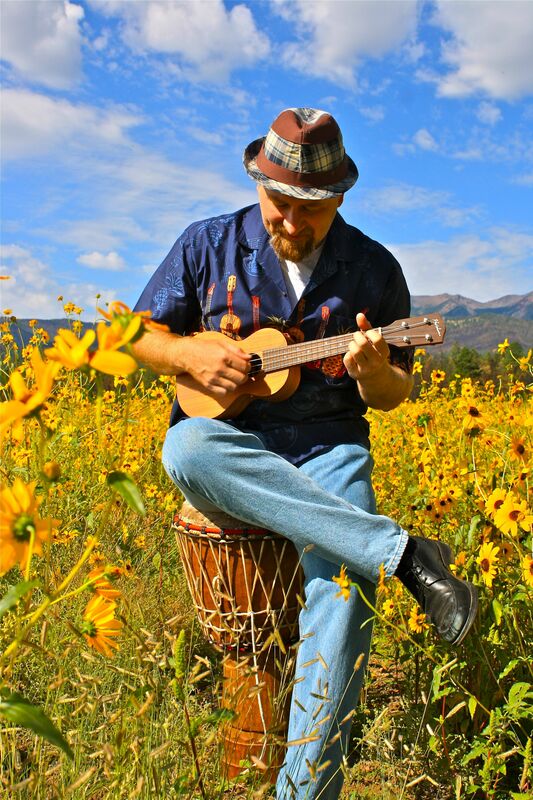 Chuck Cheesman teaches songwriting, guitar, ukulele, and children’s music at MAC. He has undergraduate degrees in both elementary education and music. Chuck has released four CDs of original music and a popular recording for children called Dancing With No Shoes On. In 2012, along with his friend Bob Neustadt, he co-produced a benefit CD called Border Songs that raised nearly $100,000 for humanitarian relief along the US/Mexico border. Chuck enjoys teaching people of all ages, and his students inspire him to work harder at his own original music.